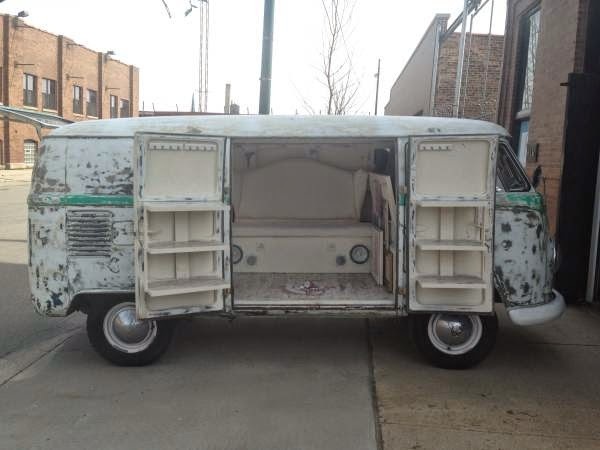 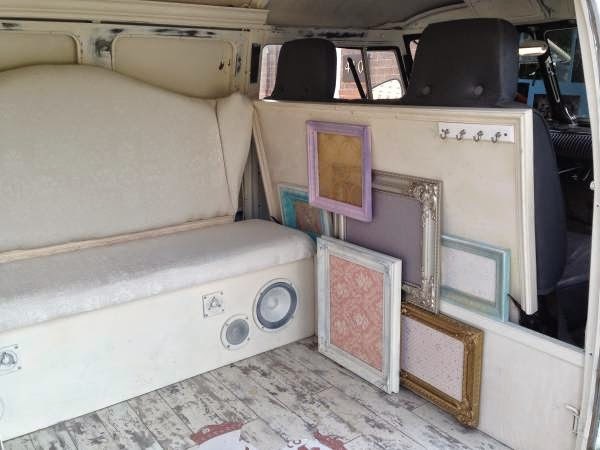 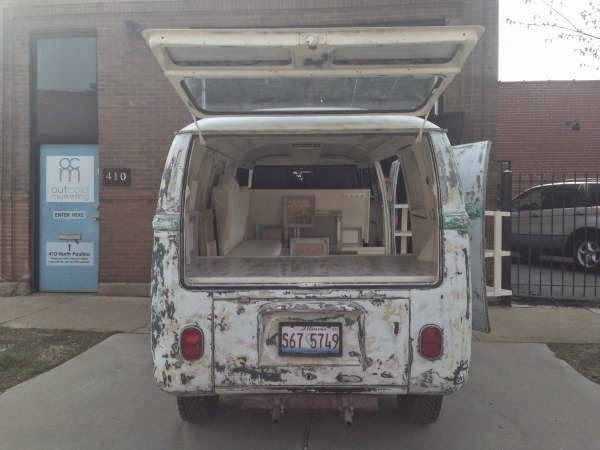 Buy Classic Volks – VW T1 Panel, classic Volkswagen Bus for sale in West Town, Illinois, United States. 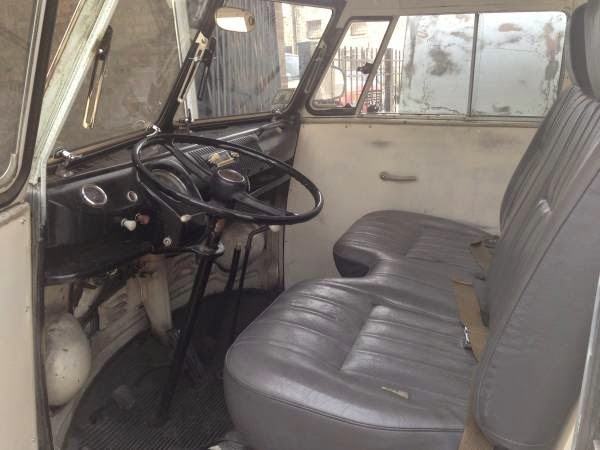 It’s a VW T1 Panel Bus built in 1965 comes with safari window, rebuilt 1600 single port motor, excellent condition ready to go. 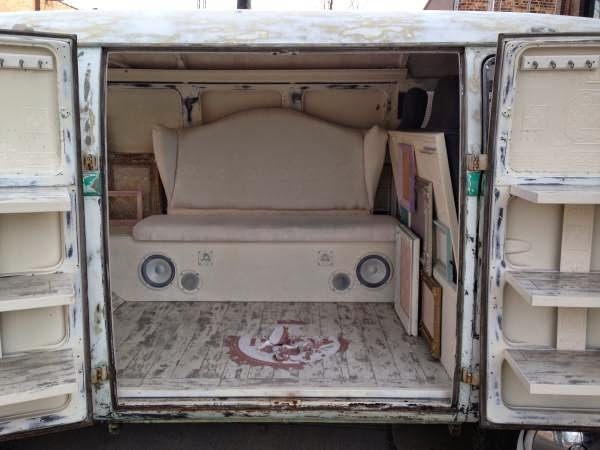 – this looks like a factory one but it all digital with bluetooth, aux usb inputs the works! 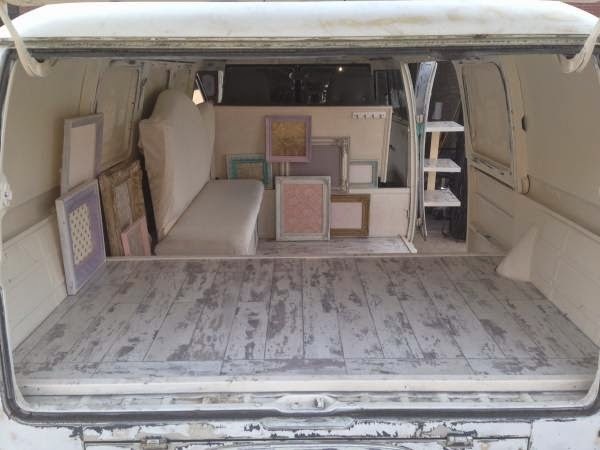 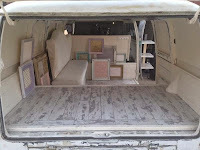 100% firm on the price and have some possible other fun goodies to throw in for the right buyer. 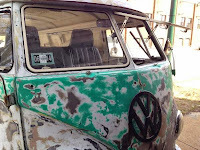 I am in zero hurry to sell I will drive this bus as my daily driver, it gets tons of looks, waves, pictures and peace signs! 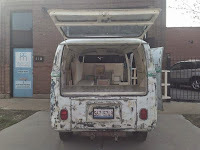 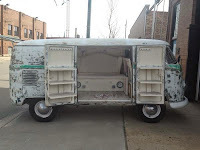 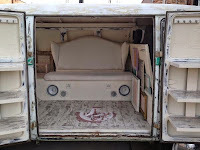 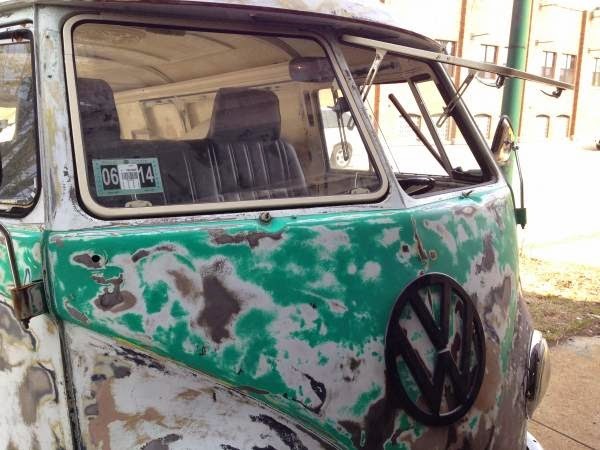 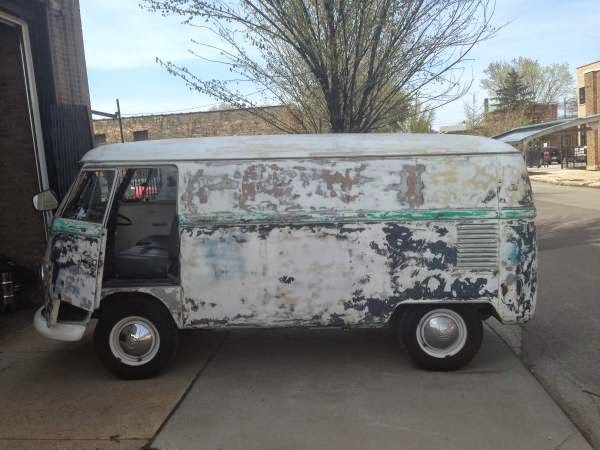 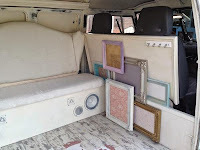 This entry was posted in 1965, Bus, Closed, USA, Volkswagen and tagged T1 Panel on September 13, 2014 by buyclass.